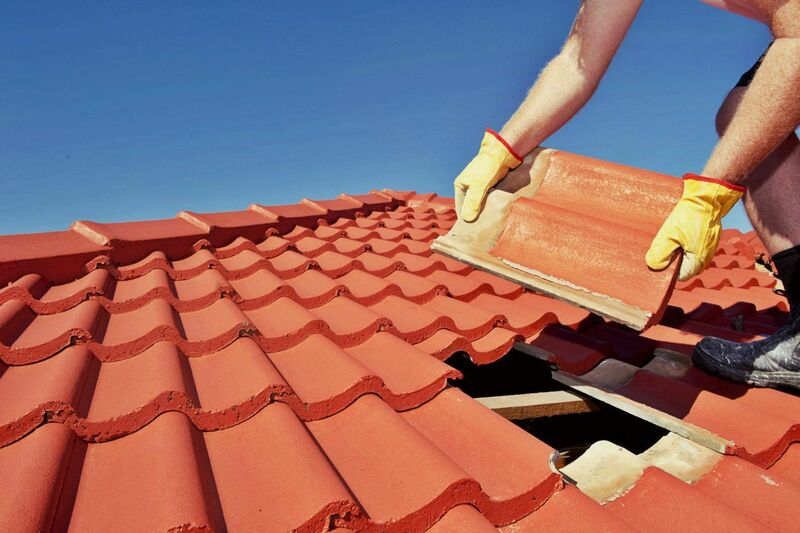 Livermore CA General Roofing Contractors - World Exteriors Inc.
With over 50 years of commercial and residential roofing, carpentry, and building maintenance experience we have developed a very efficient and customer friendly system of completing every project. WE strive on creating positive rapports with our customers. This is achieved by frequently communicating with potential and existing customers, understanding concerns, and providing the best solution for that concern. Providing quality customer service is the key to our success in the increasingly competitive roofing industry. Customer service is what we strive for, but quality is our guarantee. All commercial and residential roofing projects are fully guaranteed. That guarantee is backed by over 50 years of combined roofing experience in the field, seasoned foremen, and an educated understanding of roofing in general. Dedication to blending old world building principles, cutting-edge technology, and continuing education allow us to provide our customers a trusted and professional service.